All print orders ship free to the United States! 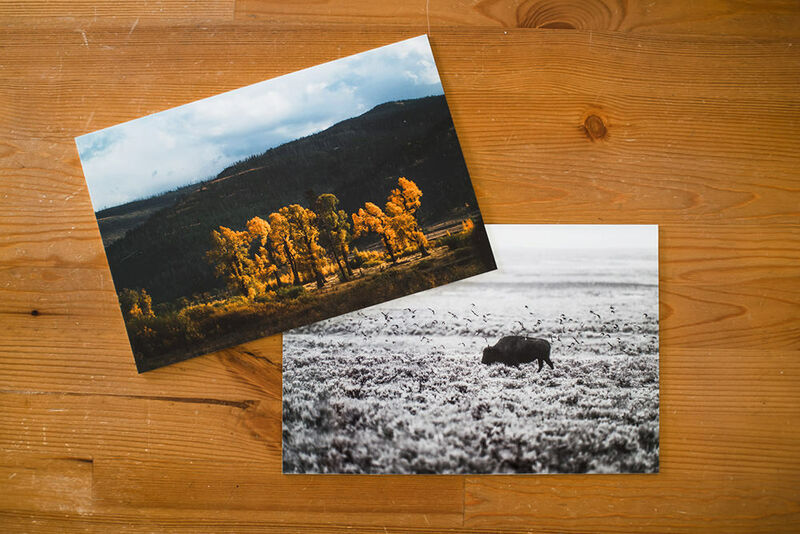 All of the prints offered in my print shop are printed on Kodak Endura Metallic paper which provides vibrant colors and a unique tonal depth not found in typical photo paper. 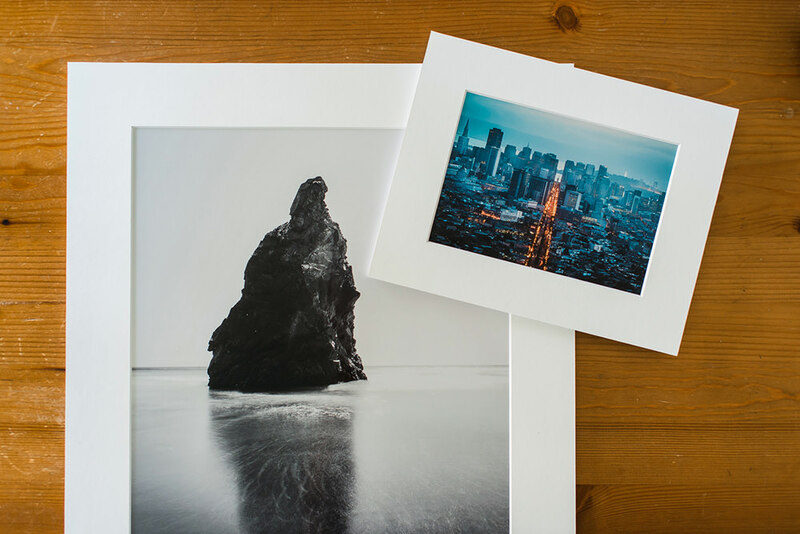 All of my prints come mounted for rigidity and durability. All of the images are available in a host of sizes and aspect ratios, however if a custom size is desired, just contact me and I will be more than happy to help get you what you're looking for. 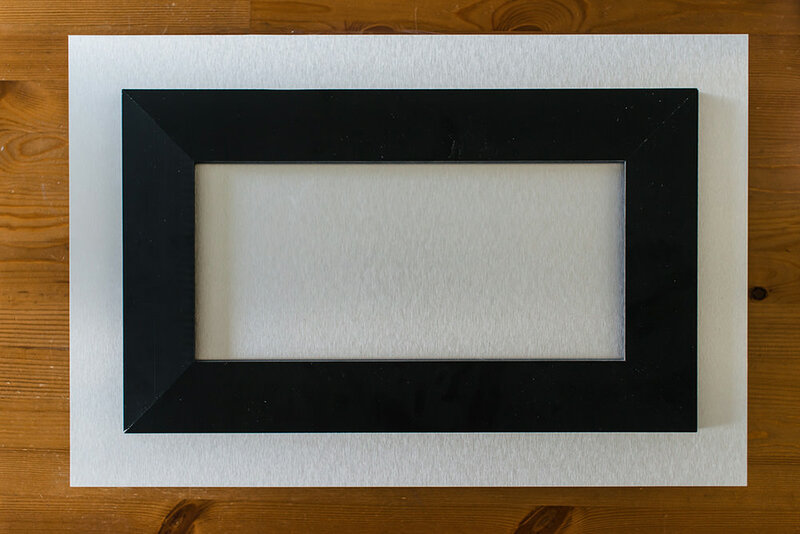 See a photo you love in the standard crop but have already have an 11x14 or 16x20 frame that it would look great in? I offer matted prints to fit a couple of standard sized frames, which allow you to maintain the wider crop of the images while using commonly found frame sizes. 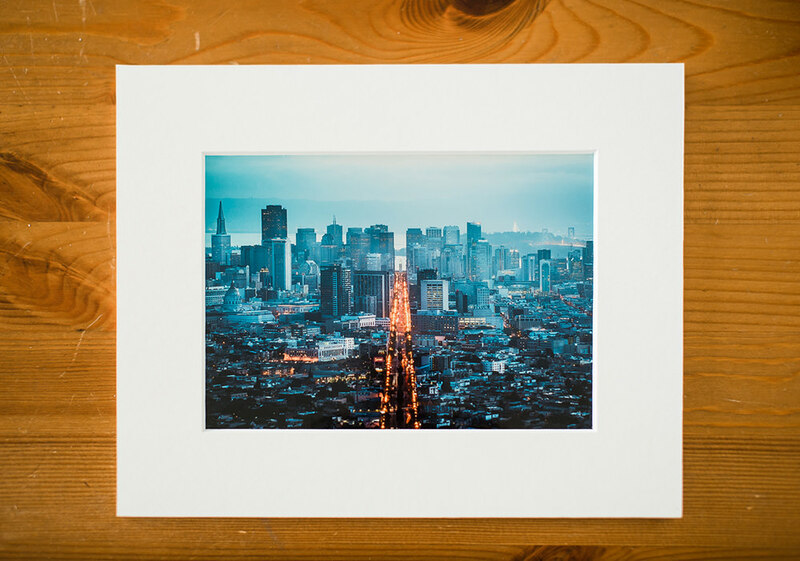 As with the mounted prints, custom sizes are available for matted prints. For the king in visually striking prints, I also offer face mounted acrylic prints. 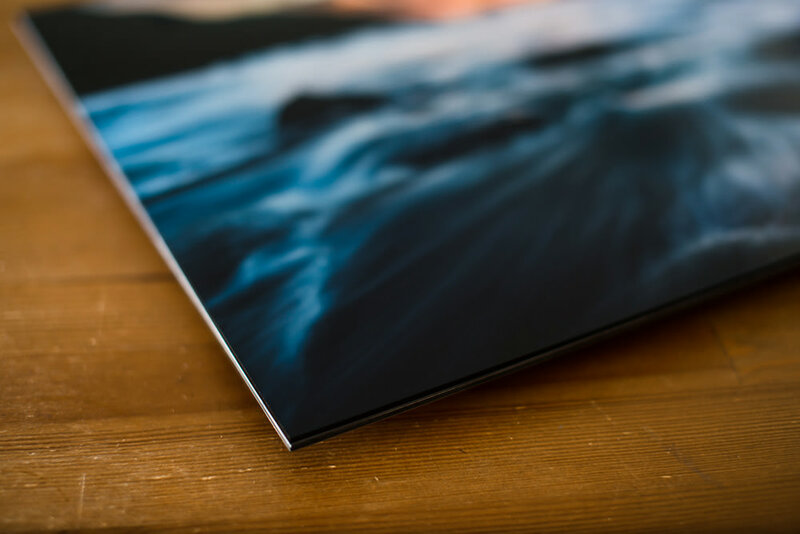 These prints are mounted to 1/8" crystal clear acrylic and backed with a rigid dibond backer, resulting in a stunning display with the richest color and greatest depth of any display method. With the correct lighting, the unique light refraction qualities of acrylic along with the properties of the metallic print will make it appear as if the image is glowing. 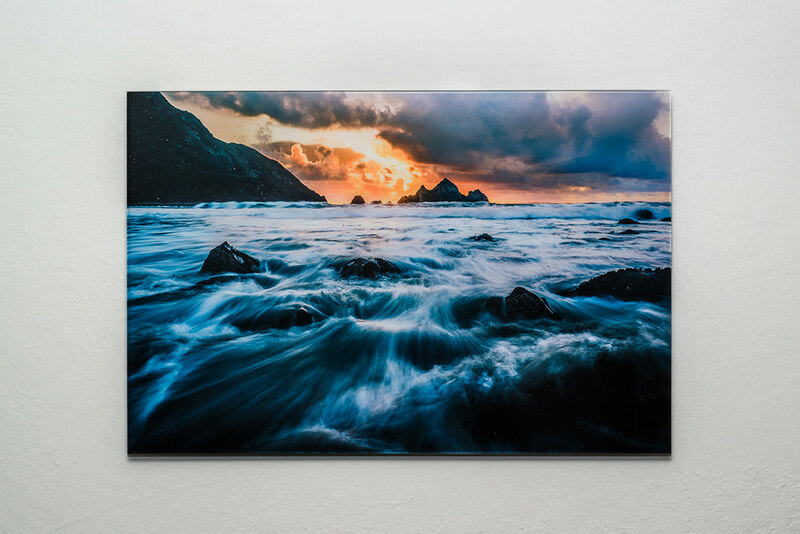 All acrylic prints include a french cleat hanger system to provide a sleek floating from the wall appearance. Head on over the Print Shop to see the selection!